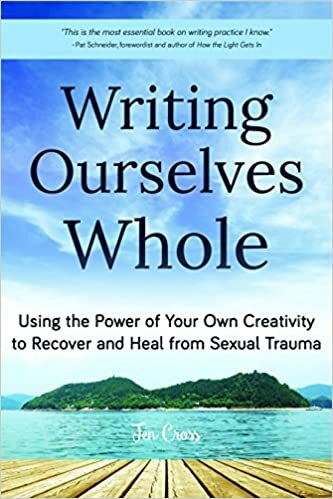 The Writing Ourselves Whole book tour! 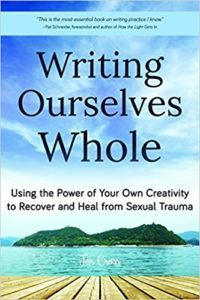 Posted on February 8, 2018 | Comments Off on The Writing Ourselves Whole book tour! Jen & the Writing Ourselves Whole book are headed your way! This past weekend, I got to bring Writing Ourselves Whole to Portland, OR, for a stop at In Other Words Feminist Community Center, followed by a beautiful private house party. The tour heads next to Colorado, then to New England and Southern California. If you’re based in any of these areas and would like to bring Writing Ourselves Whole to your school or organization or in for a house party, please let me know! Friday 2/23: Evergreen State College–Cancelled. Watch this space for updates and more details! Can’t wait to connect with you out on the road. Be easy with you, ok? This entry was posted in Uncategorized and tagged book tour, writing ourselves whole book. Bookmark the permalink.